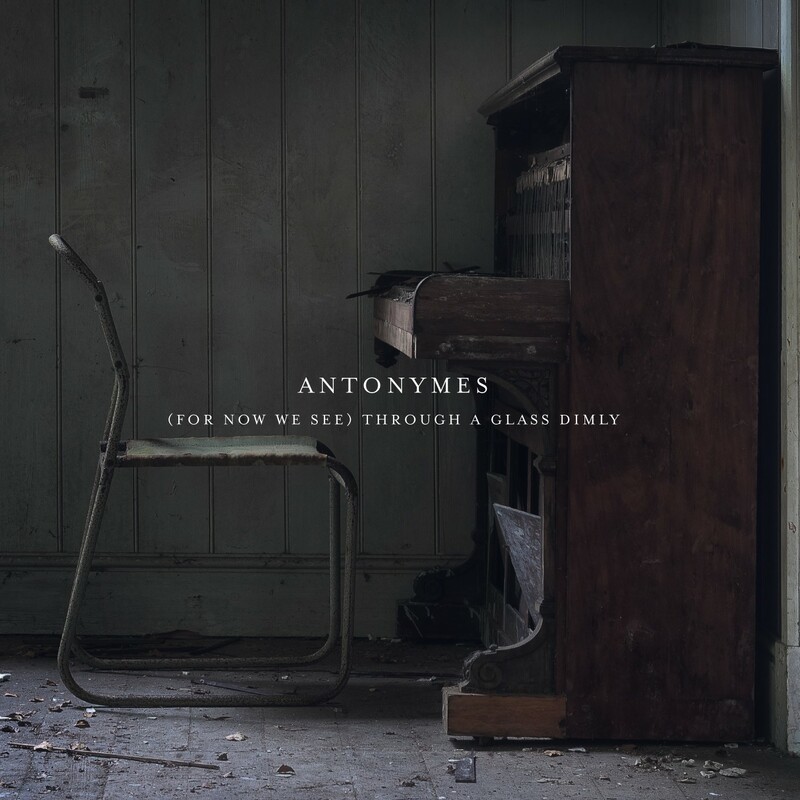 We’re excited to announce the official release of (For Now We See) Through A Glass Dimly, the stunning new album by neo-classical ambient artist Antonymes. These 10 pieces have an emotional potency and compositional dexterity that surpasses the acclaimed body of work that precedes them, drawing you into their evocative world and demanding engagement. The album includes contributions from Christoph Berg (Field Rotation), composer Stefano Guzzetti, James Banbury (The Auteurs), Joanna Swan (Ilya) and writer Paul Morley. Mixed by Stefano Guzzetti and Paul Humphreys (OMD), and mastered by Rafael Anton Irisarri (The Sight Below), the album’s depth of sound is awe-inspiring. The album is available on CD, in a glorious six-panel full-colour card sleeve with 8-page insert, and in digital formats. Head to Antonymes Bandcamp for CD and digital and iTunes, Amazon, Spotity et al for all your other digital needs.